The Logan Family Center is available to all families in our community. 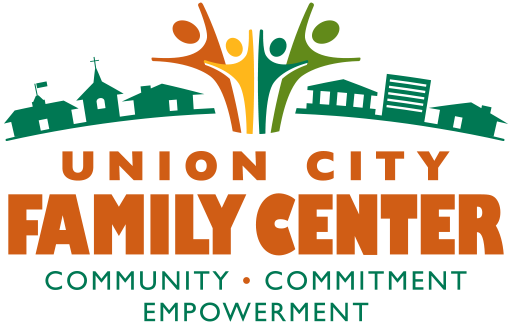 As part of the Union City Family Center (formerly knows as Kids' Zone), the Logan Family Center provides a variety of services for our families. The Family Service Assistants (FSA) at the Logan Family Center (LFC) are here to provide support for students/families and connect them with different resources available in the community. The LFC is a welcoming space for students and families. Visit unioncityfamilycenter.org to learn more. ● Provide information/referrals to community organizations and agencies.